This BluRay is straight up amazing. 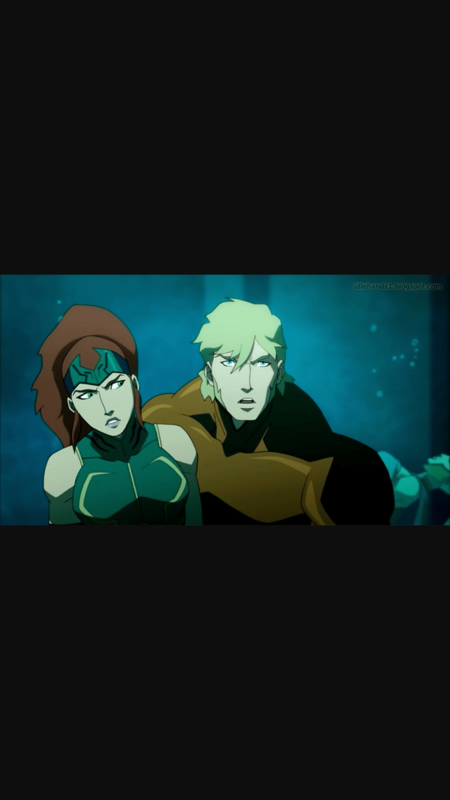 The film itself is based on the comic the Throne of Atlantis story arc written by Geoff Johns and serves as a sequel to 2014’s Justice League: War. The Justice League still isn’t really a team and most of the duties fall upon Cyborg, for whom without him, the story could fall apart at the seams. 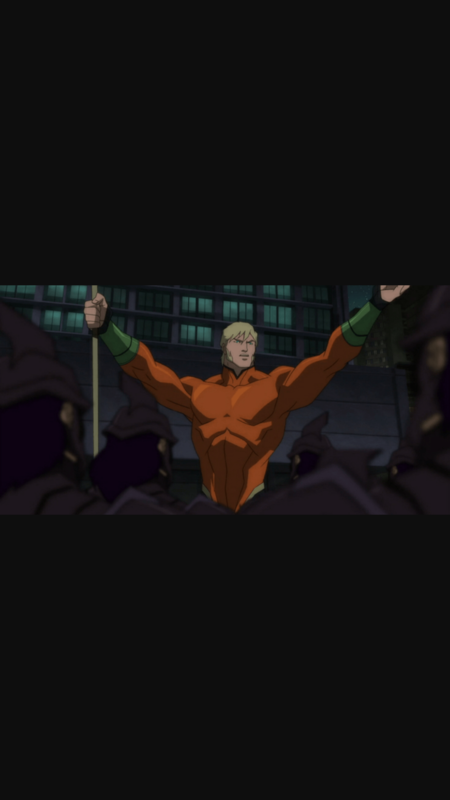 This is a re-introduction of Aquaman and a serves as a reimagining of the character. If you have not seen the other Justice League animated film, there are a few points of interest to be aware of. First, as a solid team they are not unified. The only members willing to unite is Cyborg, Flash and Shazam. The rest are nearly forced and begged into showing up. Batman, of course doesn’t play by the rules and seems far too busy with Gotham to help out the rest of the team. The city of Atlantis has been shrouded in mystery for ages and now, with the potential for war with the air breathers at the brink, only one person can truly save both worlds and it may not be who you would expect. With the talents of Nathan Fillion (Green Lantern), Jerry O’Connell (Superman), Sean Astin (Shazam), and Rosario Dawson (Wonder Woman), they bring a star studded cast with lots of wit and banter, making this film very enjoyable to watch. This film is fast-paced and quick to the point. We give this animated feature a 4/5. This is available on BluRay and DVD nationwide so run out and buy it today.